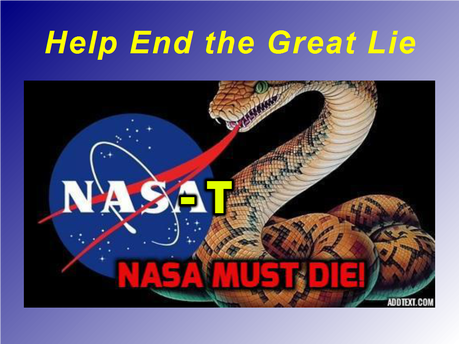 Over the past year plus, NASA has had to turn off their commentary section on ISS you tube videos due to Flat Earth activism. Now, the live footage is being discontinued. Seems they’ve run out of clowns to juggle, gorilla suits, etc. of faux astronots on TV.